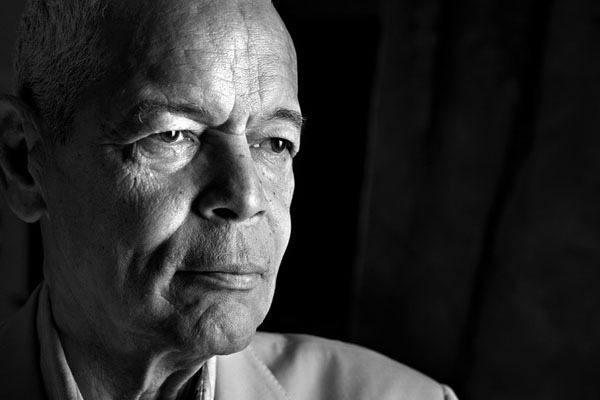 Horace Julian Bond, Civil Rights Icon, Politician, Writer, and University Lecturer, succumbed to a brief illness on Saturday night at the age of 75. A founder of the legendary Student Non-Violent Coordinating Committe, and the Southern Poverty Law Center, Julian Bond used his life and his activism to blaze a trail of compassionate principle for more than 50 years. Civil Rights wasn’t a hustle to Julian, but a calling and a way of life. 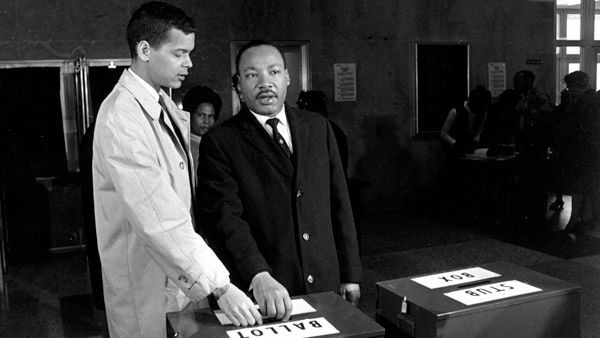 Had Dr. King lived, I believe that his life and work would have had the same selfless contours as Julian Bond’s. Movements are not built on the helpful motions of a few, but by the determined actions of the mass. The chance at power comes in this country not in seizing a dean, but in seizing a welfare office; from organizing a strike of domestic workers; from beginning the arduous process of transferring strength and power from those who have it to those who do not. This is not easy work. It is not easy because no one wants to do it. In an era of doing your own thing, no one wants to work with and for those whose thing is simply winning and maintaining the right to live. It means more than just a commitment of summer soldiers, although any soldiers are welcome in an understaffed army. It will require serious and systemic allocations of time and energy and resources. It will require that rhetoric be turned into action, that school-book knowledge be applied to street situations, that theories be turned into practice. It will require that politics comes to mean poeple and their problems, and not just elections and candidates. …And it will require that each of us keep in mind a prophecy written by the late Langston Hughes–that dreams deferred do explode. For if this dream is deferred much longer, then an explosion certainly will come. Bond put his rhetoric into practice by fighting for and winning a seat in the Georgia House of Representatives in 1965. The segregationists of the day refused to seat him on the pretext that he opposed the War in Vietnam and was unable to swear an oath to U.S. and Georgia Constitutions. He fought them all the way to the U.S. Supreme Court and won in a unanimous decision. He eventually served in both Houses of the Georgia Legislature and used his seat to push for maximization of voting rights, majority-minority congressional districts, and state legislative seats that better reflected Georgia’s population. A full-spectrum progressive, Julian Bond, like Coretta Scott King, believed in full rights for LGBT individuals and that any exclusion of gay individuals from the promise of liberty was discriminatory. As a man of principle, Bond refused to attend the funeral of Mrs. King at Bishop Eddie Long’s New Birth Missionary Baptist Church because of Bishop Long’s flamboyant and aggressive anti-gay crusades, which later became a bitter joke after lawsuits by young men in the church accused Bishop Long of coercing them into sexual relationships. Bond is survived by his wife Pamela and his five children from his first marriage, one of whom, Michael, followed his father into public service as a member of the Atlanta City Council.